This month we're heading over the African plains to South Africa! We're joined by BBC radio presenter Jodie Halford and her hilarious hubby Jez. 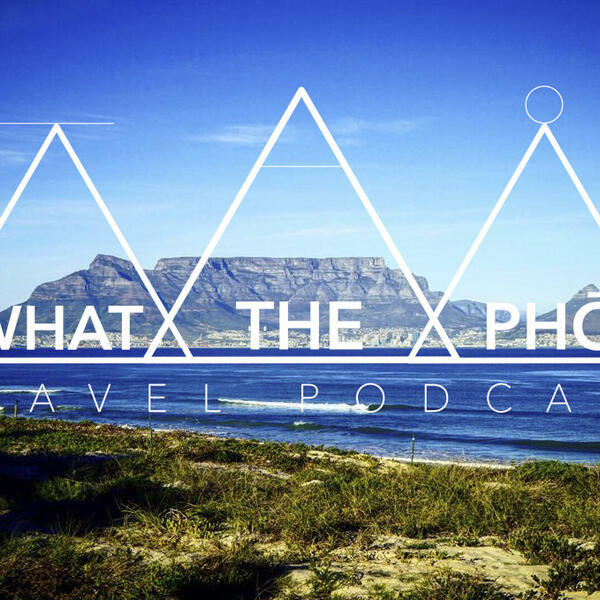 We talk about Cape Town, Nelson Mandela, the Apartheid, Kruger National Park, Johannesburg, game drives and we play Scattergories. Not forgetting, the capitals game x2 plus gameshow facts! Check it Mother Pho'ers!